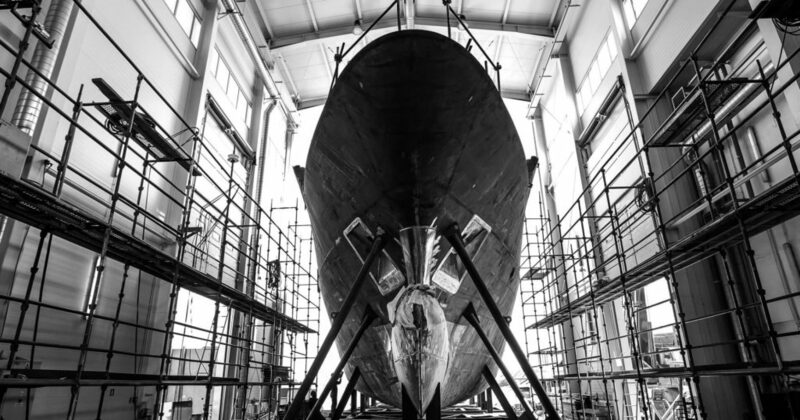 Conrad Shipyard is an experienced luxury yacht builder located in Gdansk, Poland. Conrad Yachts specializes in building the highest quality, class approved, steel, and aluminum luxury yachts ranging from 20 to 100 meters in length. 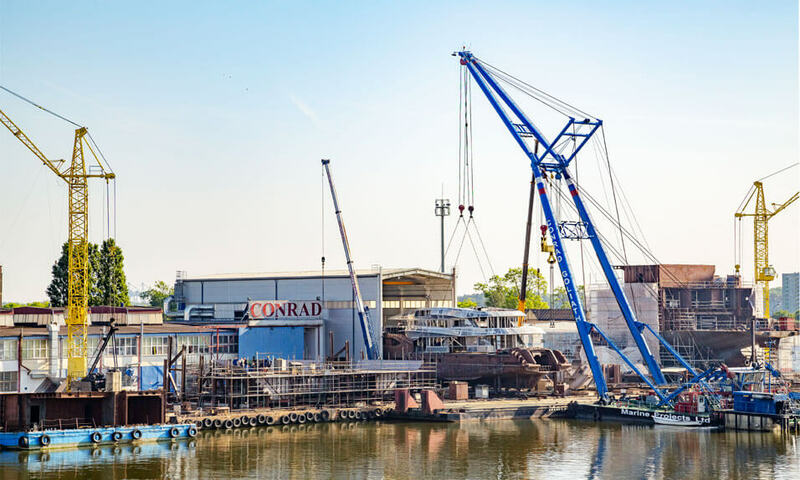 The Conrad Shipyard motto is “highest quality yachts at the best value”. 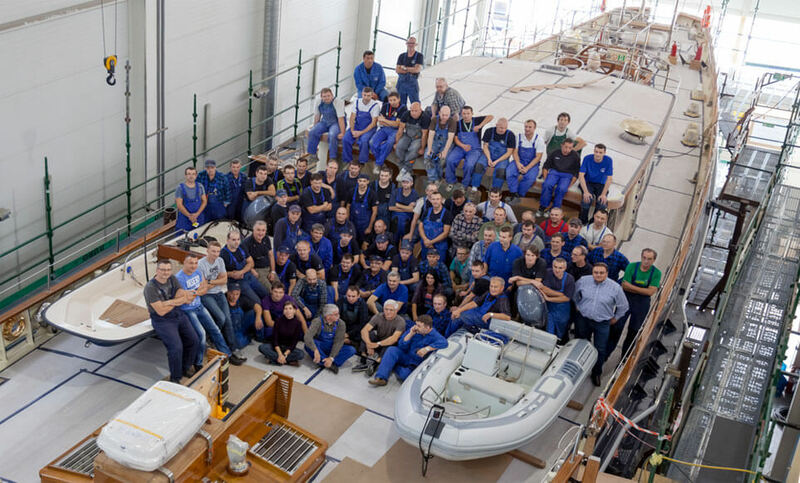 It is evident in the complexity of the shipyards new build yachts that this quality is priority. Conrad Yachts builds include aluminum carbon-rigged performance sailing yachts to large cadet training square-riggers. Furthermore, they have experience in custom steel and aluminum motor yachts. These are all built in partnership with some of the finest designers and specialists throughout Europe and beyond. CONRAD C233 is a 70m (233’) yacht. The C233 is under 500 GT , full displacement and built of steel and Aluminum. CONRAD C166 is a 50m (166’) Yacht. The C166 is under 500 GT , full displacement and built of steel and Aluminum. CONRAD C155 is a 47m (155’) Yacht. The C155 is under 500 GT , full displacement and built of steel and Aluminum. CONRAD C144 is a 43.5m (144) Yacht. The C144 is under 500 GT , full displacement and built of steel and Aluminum.